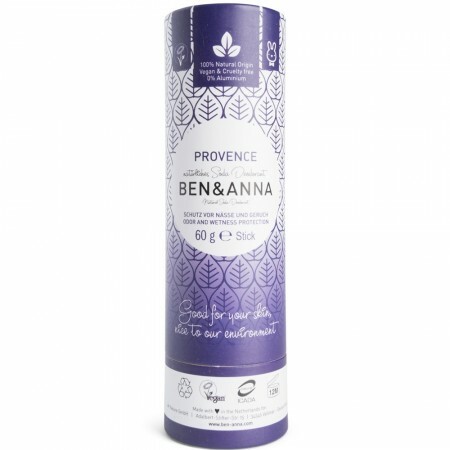 These natural deodorant sticks from Ben & Anna have a gorgeous relaxing scent of lavender blossoms. 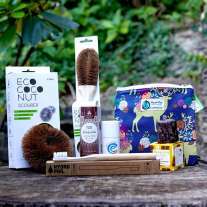 We love the paper tube these come in and they're perfect for reducing plastic waste. Each stick has a solid consistency thanks to shea butter and soda, goes on nice and smoothly and there's no greasy or sticky feeling to your skin. 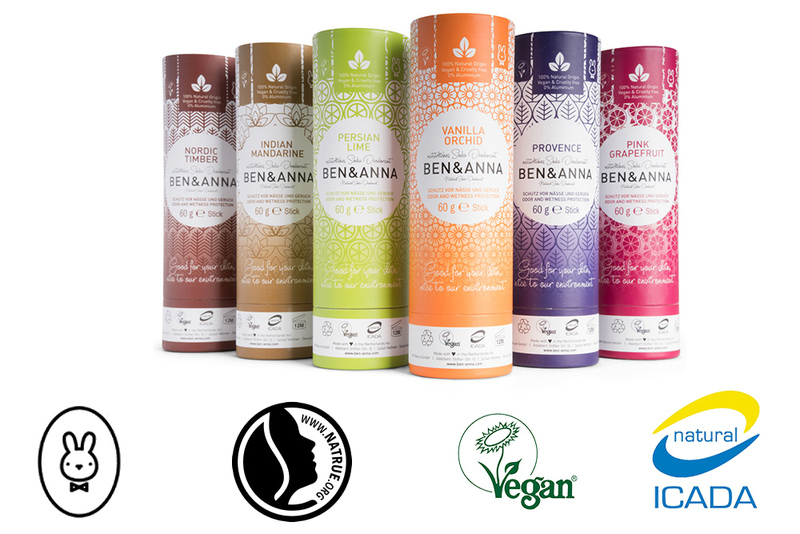 Each deodorant stick is made to the strict standards of ICADA and is produced in a factory which is certified for natural products. The paper tube these sticks come in is an ideal way to cut a little more plastic from your daily routine. Arrowroot gives these deodorants superb absorbing power you you'll feel dry for longer and the natural soda is a powerful deodorising ingredient which really works and will help keep you smelling fresh all day. Easy to apply, just push up the bottom of the tube with your thumb and then rub a thin layer of the deodorant under the arms. It's really recommended you keep these sticks at room temperature, but if you do feel like it's becoming a little soft, you can pop it in the fridge for a little while to harden it back up again. If you're looking for a high quality, vegan friendly deodorant then Ben & Anna have got you covered. Created by a couple in Germany who had been searching for a suitable deodorant for men and woman alike. After multiple attempts and a lot of time, they came up with their brand of deodorant which is all vegan friendly and use only natural, sustainable sources.